My name is Dr. Daniel….Birmingham, AL Cosmetic Dentist-thanks for coming to this website. 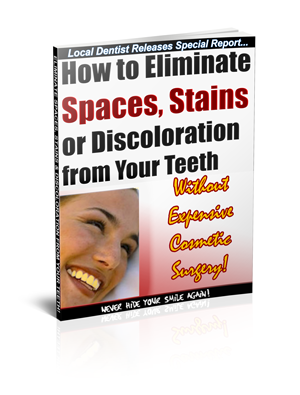 Ready to discover how to finally maximize your smile? Imagine your friends and family being blown away when they see your confident smile! Get all the info you need and discover how simple Cosmetic Dentistry procedures can renew your zest and confidence without empting your wallet! Plus, discover what you must know if you’re even slightly considering getting bonding, crown, bridges or veneers! by Dr. Daniel by completing the form below.